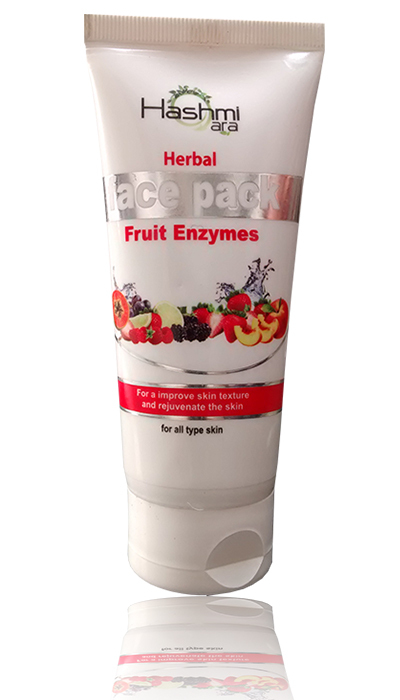 Get flawless and beautiful skin with this ‘Fruit Enzyme’ face pack from Hashmi Hebals. Enriched with fruit enzymes, Wheat germ oil,Vitis vinifera,Prunus serotina extracts, Helianthus annus oil & sandal oil, this face pack will successfully clear the clogged pore of your skin and decrease wrinkle, superior lines and other signs of getting old. Perfect for all skin types, the pack is worth including in your skincare kit. Enriched with natural fruit enzyme – papin, which has wonderful cleansing & exfoliating power. Remove dead and broken cells. 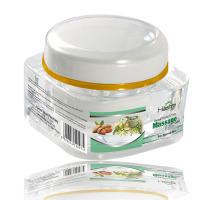 Multivitamin extracts and relaxing aloe Vera form revitalizing formula to energize and brighten up your skin. 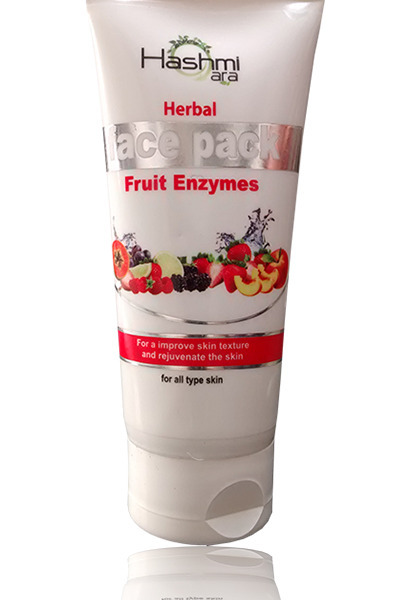 Get flawless and beautiful skin with this ‘Fruit Enzyme’ face pack from Hashmi Hebals. Enriched with fruit enzymes, Wheat germ oil,Vitis vinifera,Prunus serotina extracts, Helianthus annus oil & sandal oil, this face pack will successfully clear the clogged pore of your skin and decrease wrinkle, superior lines and other signs of getting old. Perfect for all skin types, the pack is worth including in your skincare kit. Enriched with natural fruit enzyme – papin, which has wonderful cleansing & exfoliating power. Remove dead and broken cells. Multivitamin extracts and relaxing aloe Vera form revitalizing formula to energize and brighten up your skin. Deep cleanses and washes away Skin Tan Details .This unique foaming face wash deep cleanses the skin; effectively washed away impurities; tan. 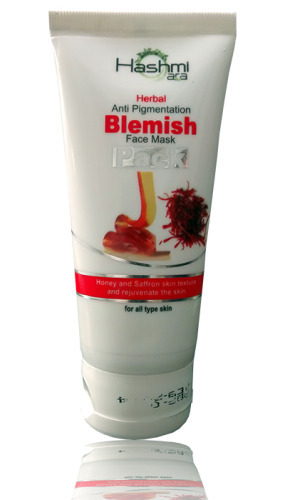 Ideal for dried tanned skin, its revitalizing properties leave skin rejuvenated and oil free. Enriched with Mulberry and Kiwi Fruit Extracts it provides an even skin tone; deep cleanses the pores. So skin feels smooth and moisturized. Method to use : Apply it uniformly on the neck & Face. Allow it to dry. Then Wash the face with cold water. 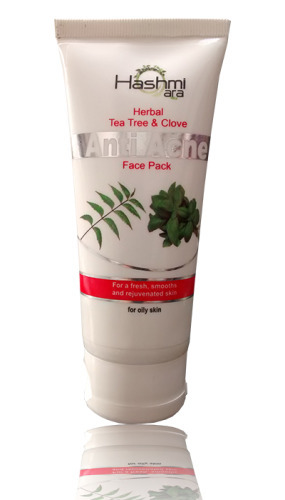 An excellent face pack for regular & dried skin. It helps in curative local inflammation. It removes wrinkles and conditions dry undernourished skin. ‘Hashmi Unani Pharmacy’, a well known brand in skin care products was founded in India in 1929’. Since then the company has been dedicated to skin health. It consider that every woman’s skin can attain the specific beauty that she aspire nature of your skin, your age, your everyday life, skin can be changed and achieve its idea. 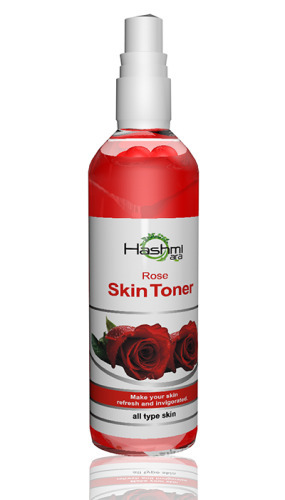 Hashmi Herbals founding principle is that health is vital for skin’s beauty.